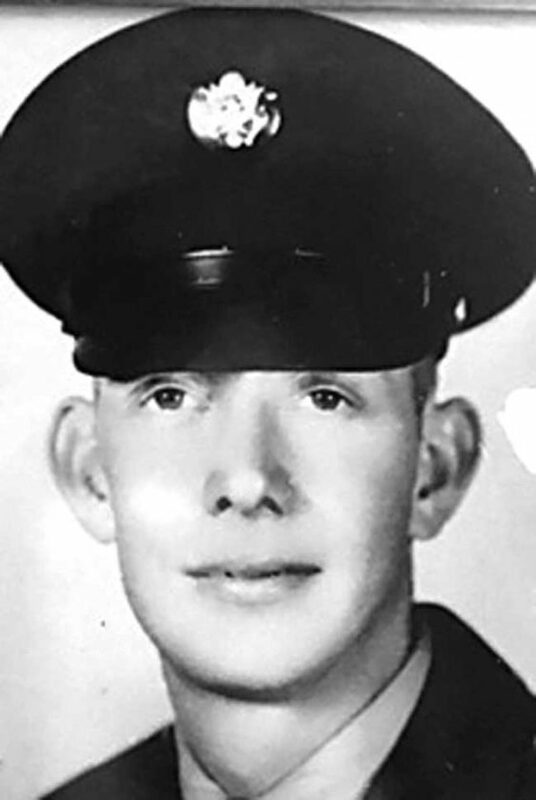 Claude S. ‘Bud’ White Jr.
Claude S. “Bud” White Jr., 83, of Parkersburg, passed away on Friday, August 3, 2018 at his residence. He was born February 24, 1935, in Baldwin, WV, a son of the late Claude S. White Sr. and Mae Brady White. Bud was a 1953 graduate of Troy High School and a 1958 graduate of West Virginia University with a BS degree in Agriculture and a minor in Biology. He was in the U.S. Army Reserves and retired with over 35 years of service from Shell Chemical. After retirement he worked at Lambert-Tatman Funeral Home and McClinton Chevrolet. He was a member of the Calvary Memorial Church for over 40 years where he served on the church board and was an usher. Bud enjoyed farming, camping, hunting, taxidermy and was a WV Mountaineer, NASCAR and Pittsburgh Pirates fan. He is survived by his wife of 57 years, Sharon Wilfong White; his 3 daughters, Connie Staats (Edwin) of Ravenswood, Kimberly Long (Thomas) of Ravenswood and Pamela Romine (David) of Parkersburg; his brother, Gerald White (Ruth) of Glenville, WV; his sister, Jean Robinson of Stockbridge, GA; five grandchildren, Jennifer Long (Derek), Elizabeth Carrodus (James), Jonathan Long (Michelle), Chelsea Fletcher (Kevin) and Blake Piggott; eight great-grandchildren, Calli, Addison, Alexis, CJ, Austin, Ava, Sadie and Sawyer; and several nieces and nephews. In addition to his parents, Bud was preceded in death by his grandson, Christopher Staats; sister, Betty White and an infant sister. Funeral services will be held at 1:00 p.m. on Tuesday, August 7, 2018 at Lambert-Tatman Funeral Home, 2333 Pike St., south Parkersburg with Pastor Rob Collins officiating and full military Rites by American Legion Post #15. Visitation will be from 2-4 and 6-8 p.m. on Monday and one hour prior to the services Tuesday at the funeral home. The family would like to thank John with House Calls Hospice and family friend, Amanda Mowery for their care and support given to Bud. Memorial donations may be made to House Calls Hospice in memory of Bud.